YYZ Bambina: Tim Hortons #CampDay is Wednesday, June 5th! Stopping for Timmy's is a daily routine for most Canadians. In fact, I plan my lane changes on Tim Hortons location en route to work (thankfully we have many Tim's locations on the university campus I work at). It's important we ALL go on Wednesday, June 5th, 2013. That's the date for this year's Camp Day. 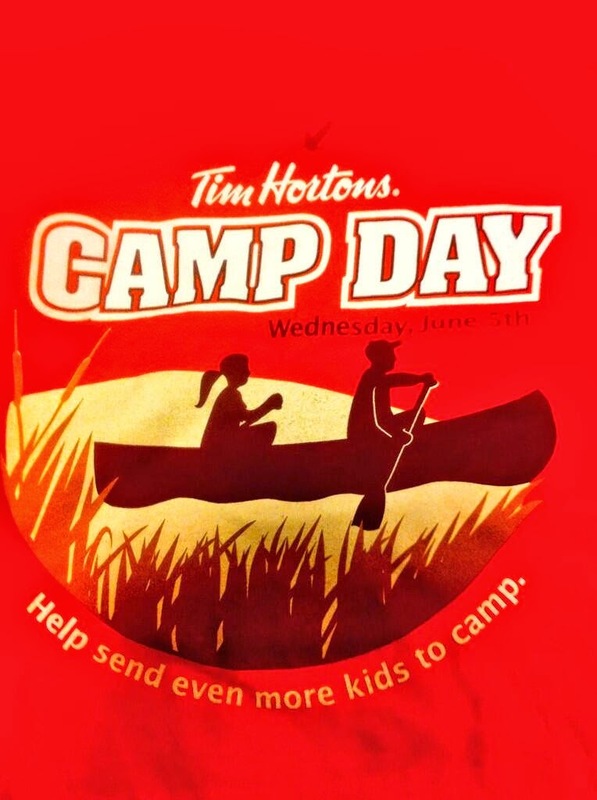 Tim Hortons restaurant owners will donate 100 per cent of the proceeds from coffee sales to the Tim Hortons Children's Foundation, helping send kids on an unforgettable, fun-filled camping adventure to help inspire them for a better future. Last year alone, thanks to Tim Hortons guests and through the efforts of more than 3,700 Tim Hortons restaurants, a record $11 million was raised in Canada and the United States. More than 15,000 kids were able to experience the life-changing impact of a Tim Horton Children’s camp. The THCF offers three programs: a traditional summer camp for kids aged 9 to 12, a year-round camp serving schools and youth groups and a five-level Youth Leadership Program for kids 13- to 18-years-old, focused on building lifelong leadership skills. For many campers, a visit to a Tim Horton Children’s Foundation camp is their first opportunity to try new activities and make new friends while gaining a greater sense of independence, confidence in their abilities and pride in their accomplishments. 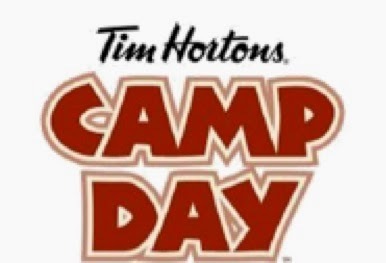 Local Tim Hortons restaurant owners sponsor children in their own communities to attend the Summer Camp program - so on June 5th you are helping children from your very own neighbourhood. Will you be grabbing a coffee at Tim's on June 5th? I know I will be. I loved camp when I was little, and every child deserves the experience!